Protect your SME with a security system installed and maintained by BWS Standfast. A maintained intruder alarm, CCTV cameras, and fire alarm system can help lower long term costs and will help protect your business while it grows. 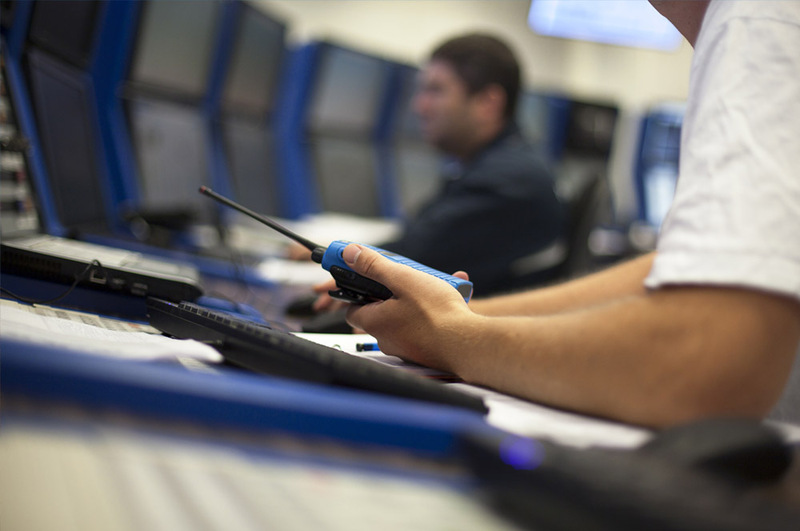 Whether you require an intruder alarm for a single premises, or need CCTV for your growing, multi-location SME, our experience and knowledge can help you choose the right systems for your needs. In need of a specialist security system? "Our range of state of the art systems deliver HD quality footage, and can offer clarity even in footage recording during the night time." 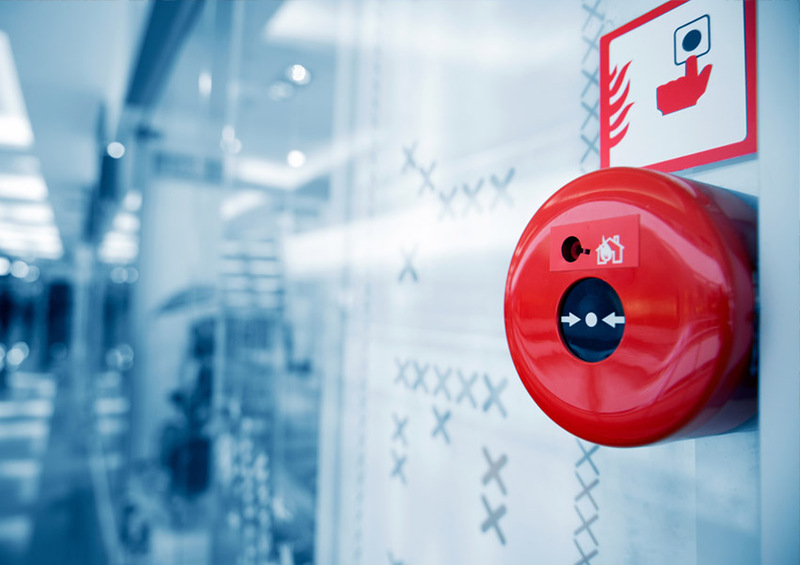 Our fire alarms can help you meet your legal obligations and reduce risk within your workplace. As the law requires workplaces to ensure they have adequate fire safety measures in place, it is important that even SMEs make efforts to protect their premises from potential outbreaks. A working fire alarm, alongside the implementation of other fire safety procedures, can reduce the risk of outbreak, and minimise the damage an outbreak could cause. Without a working security system in place, you may find that, not only is your business an obvious target to criminals, but also that you're paying higher insurance premiums or invalidating your cover. BWS Standfast is a Which Trusted Trader, NSI Gold accredited and certificated by BAFE due to the excellent standards our installers deliver and the quality of the products we install. Should you choose to have an alarm system installed by us, we will ensure you receive the system that best suits your requirements, understand how to use it, and will received the correct maintenance contract, if required.